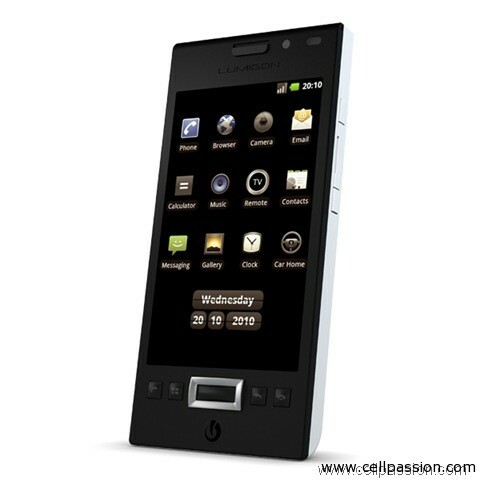 We have not heard about Lumigon before but we certainly like what we see. This Denmark-based company has announced the first Android smartphone to come with Bang & Olufsen’s ICEPower audio technology and might also be Freescale’s name to fame in Droid-land with its 1 GHz iMX51 3D processor. Quite a mouthful, wasn’t it? anyway, the company expects the T1 to start selling (probably in Denmark) this year and expects to launch the S1 smartphone in Q3 2011, which will come with a slide-out multi-tap keypad. The S1 is still a year away and it is for a reason that companies do not announce a smartphone a year in advance. Still early days for Lumigon.